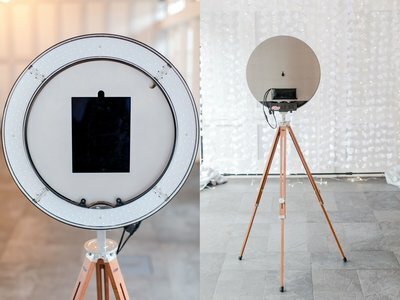 Photobooths are all doing the same thing these days - I wanted to offer something new and fun for wedding guests. 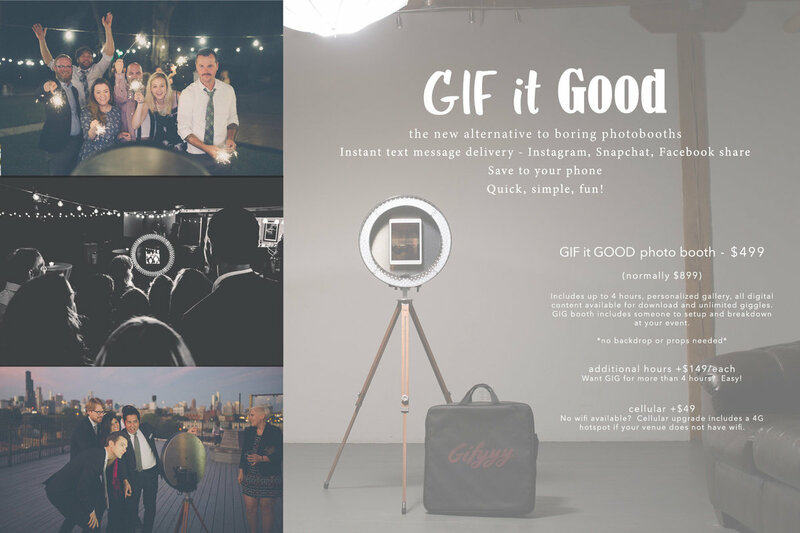 GiF it Good creates super-fun, fast-paced animated gif files that are sent instantly via text message. Your guests can save them to their phones and share via Facebook, Twitter and SnapChat. Use your wedding #hashtag too! After the wedding you receive an online gallery, and all of the digital files from GiF it Good! No wifi available? Cellular upgrade includes a 4G hotspot if your venue does not have wifi. 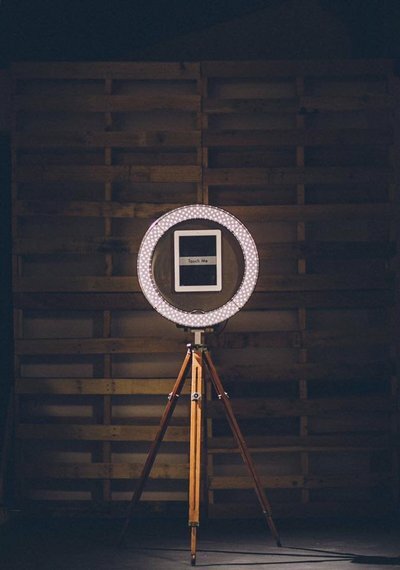 Book your GiF booth today!